Wizards of the moon called Loam are desperate to rid themselves of an eldritch djinn threatening their peaceful existence. They are so desperate, in fact, that they are willing to trick one god and kidnap another in order to solicite their assistance. 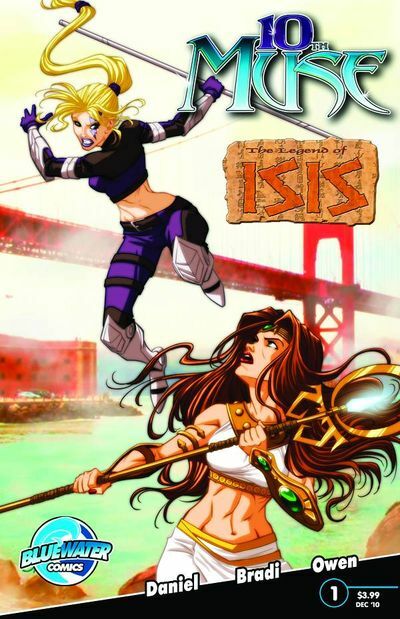 Isis and 10th Muse are thrust together and are forced to make a choice with the fate of an entire society hanging in the balance.